MYCAT's volunteer programme aims to instill a sense of wildlife stewardship among Malaysians and nurture future conservationists. 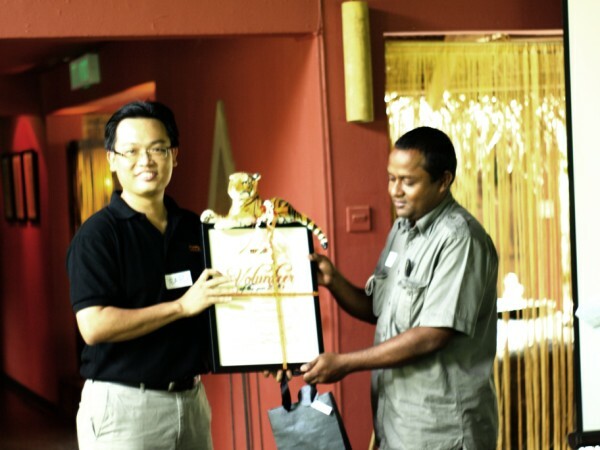 It is designed to empower members of the public to actively participate in our tiger conservation efforts. If you’re asking yourself these questions - “So what can I do? I don’t eat tiger meat or take tiger-based medicines. And if I knew about tiger poaching or smuggling, I would report them. But what can I actively do to help tigers?” - then our Citizen Action for Tigers (CAT) programme (view brochure here) will give you the opportunity to get involved. You can volunteer by participating in our outreach programmes or lend your eyes and ears at poaching hotspots during CAT Walks. To maximize the benefit to both volunteers and programmes, training is provided to all who enlist. The training focuses on equipping them with a strong foundation on content and technique in delivering the messages to the target communities. To date, MYCAT has successfully held many rural and urban outreach programmes, reaching out to more than 28,000 people all over Peninsular Malaysia. That’s 28,000 people who have a clearer idea on why and how we need to save our tigers. Volunteerism enriches our conservation community and makes available many resources that would otherwise not exist. There is no question that contributions from volunteers have greatly enhanced MYCAT’s conservation efforts. Through our volunteer programmes, we train and empower volunteers to engage and empower many more Malaysians towards a better future for wildlife and people. We alone could not have reached 28,000 people. Apart from facilitating the outreach programmes, volunteers bring their own set of unique skills to the table. Professional artists design attractive materials to promote the Wildlife Crime Hotline and inform villagers about the deer hunting ban, while internet-savvy volunteers help spread messages via social media networks of their own volition. Very young volunteers – children under 12 – write their own lyrics and put on performances to raise awareness among their peers. Children make tiger-themed souvenirs, sell them and donate the proceeds so MYCAT can conduct more outreach programmes in poaching hotspots. People of all ages from all backgrounds are helping us to save tigers. 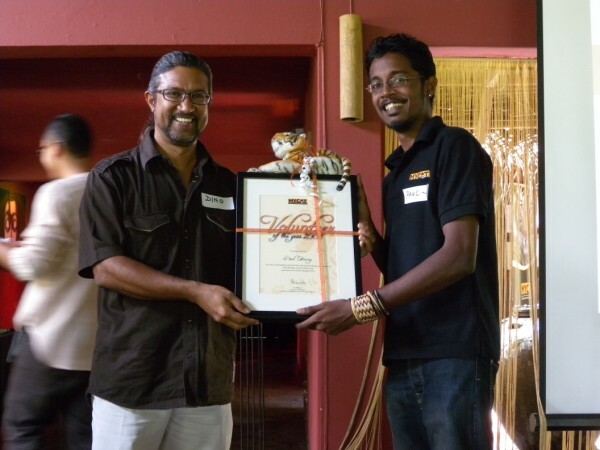 As a sign of appreciation to all the volunteers, MYCAT hosted a special lunch in October 2010, where three volunteers received Volunteer of the Year Awards: Paul Henry, Junaidi Omar and Farid Ibrahim for 2008, 2009 and 2010 respectively. Apart from these three award winners who have repeatedly volunteered on a variety of programmes, showing great passion for the cause, we are also proud that some of our regular volunteers have made conservation as a career. 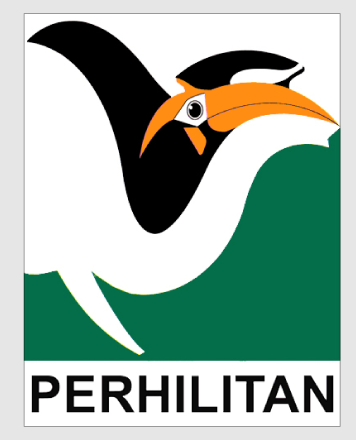 We will continue our efforts to cultivate a future generation of conservationists for Malaysia. This volunteer is relatively new, and began volunteering with MYCAT this year. Calls himself the Guardian of the Serpents (El Guarda de Serpiente) as snakes and reptiles are among his favourite creatures. Volunteered in 3 major rural outreach programmes - Sungai Yu, Gua Musang and Gerik - and 1 urban outreach programme. A multi-tasker who’s rarely seen without an SLR or video camera in hand as he's also passionate about wildlife photography. Here's someone who can juggle taking photos, talking to people about tiger conservation, and putting up MYCAT posters all over town! Has a booming voice, perfect to capture the attention of rowdy schoolchildren and for shouting over the din of a bustling night market, which lends itself to an overall charismatic personality. 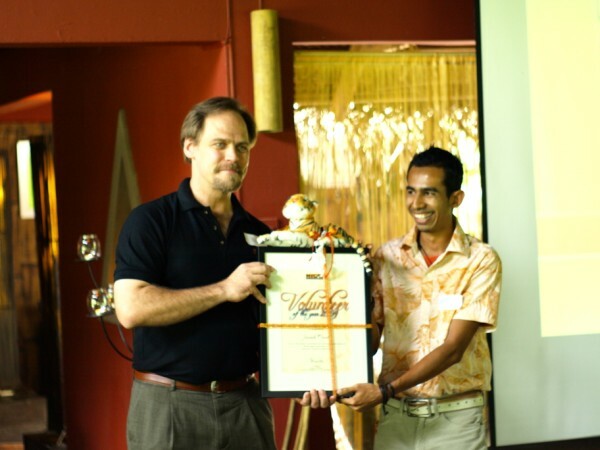 This volunteer first volunteered in 2008. Has introduced MYCAT Outreach programmes to others. Happy go lucky and life of the party, very charismatic during school programmes with children. Very 'stylo'. Camera friendly. Volunteered in 4 major rural outreach programmes - Sungai Yu, Gua Musang and twice in Gerik - and 3 urban outreach programmes. Very sporting and game for anything. This is helpful when it comes to playing various roles in the tiger drama we put on for schoolchildren. This volunteer started volunteering with us in 2007. Strongly connected with conservation – particularly marine conservation. Multilingual – fluent in Malay, English, Mandarin and Tamil – which is a big asset as he can communicate effectively with most of the local people during outreach programmes. Thick-skinned in a very good way. He fearlessly approaches anyone and everyone who walk past our booth during outreach programmes to spread the message of conservation. Volunteered in 2 major rural outreach programmes - Gerik and Sungai Yu - and 6 urban outreach programmes.